Dentists suggest that you visit them twice a year. There is a reason for this. 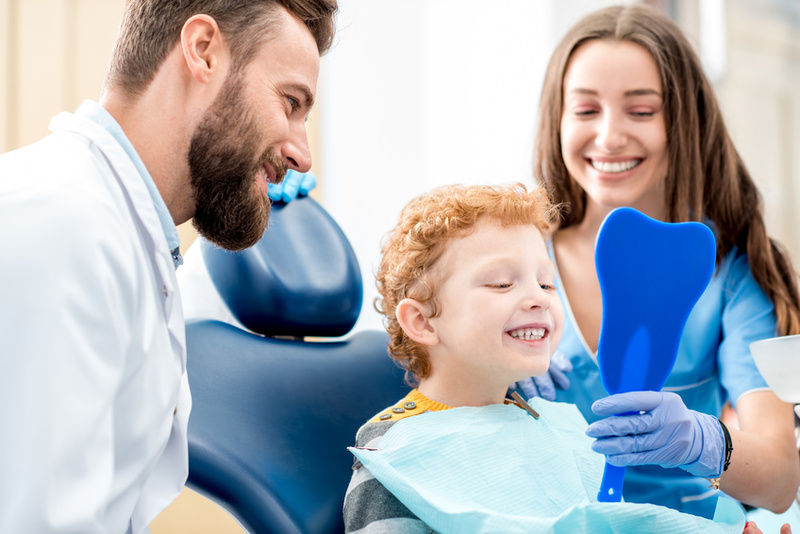 If you are somebody who believes that you should only see a dentist once per year, you may be putting off very important healthcare that could have a serious impact on you later in life. 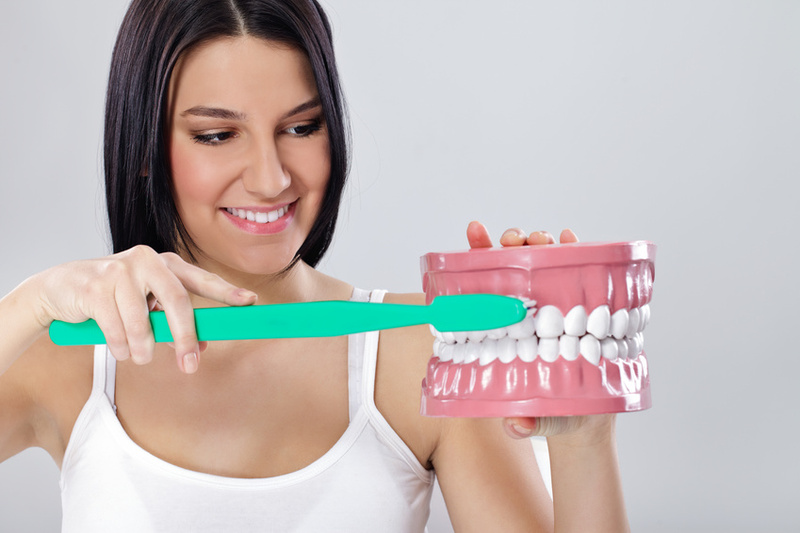 Dental care is just as important as any other type of care and you should see a dentist twice per year because they will help you maintain a healthy smile and prevent other adverse health problems that occur due to leaving plaque on your teeth or not managing lingering gum disease. 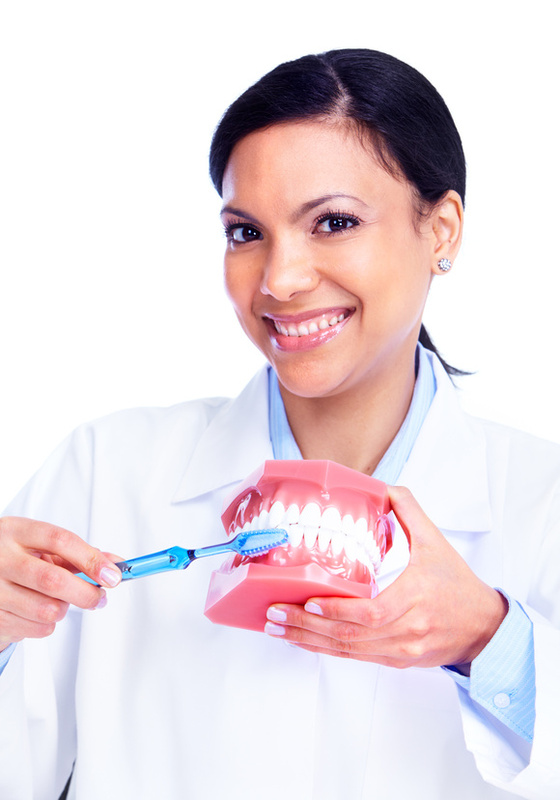 However, there are also many other services that your dentist may offer you. 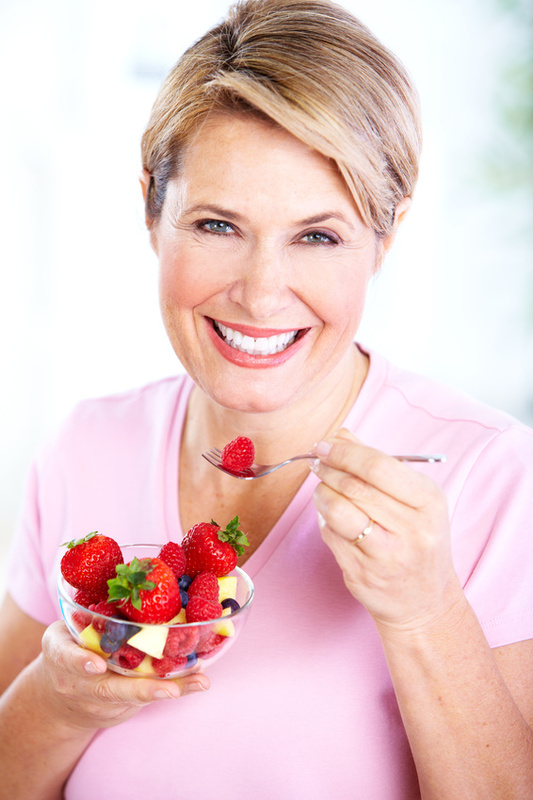 TMJ disorders are those related to the temporomandibular joint, which acts as the hinge that connects the jaw bone to the skull and allows you to open and close your mouth. A disorder with the TMJ can cause pain and restricted movement as a result of the pain. The cause of these disorders is not currently known, but is believed to be a combination of factors including arthritis, genetics, and/or a jaw injury. People with jaw pain tend to clench their jaw or grind their teeth, which only serves to intensify the problem. Have You Been Waiting Too Long to See Your Dentist? 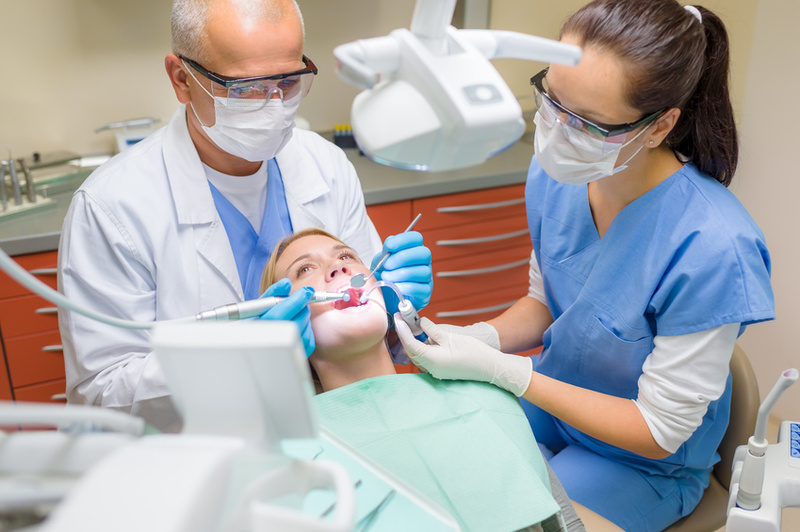 You can think of all the reasons why everyday people wait so long to see their dentist: because of concerns with the way their teeth look, to fears that they may have some type of periodontal disease due to the high percentages in America, and many more reasons. But perhaps one of the biggest reasons? 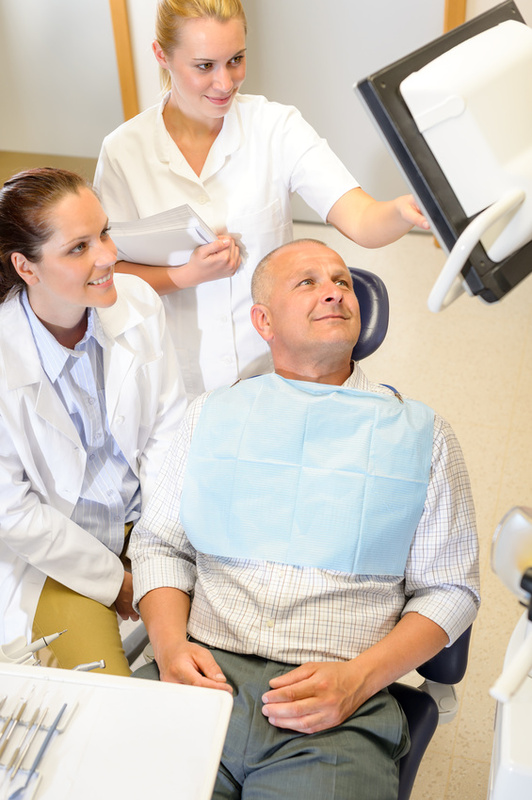 Dental care can require a long wait because of an influx of appointments. 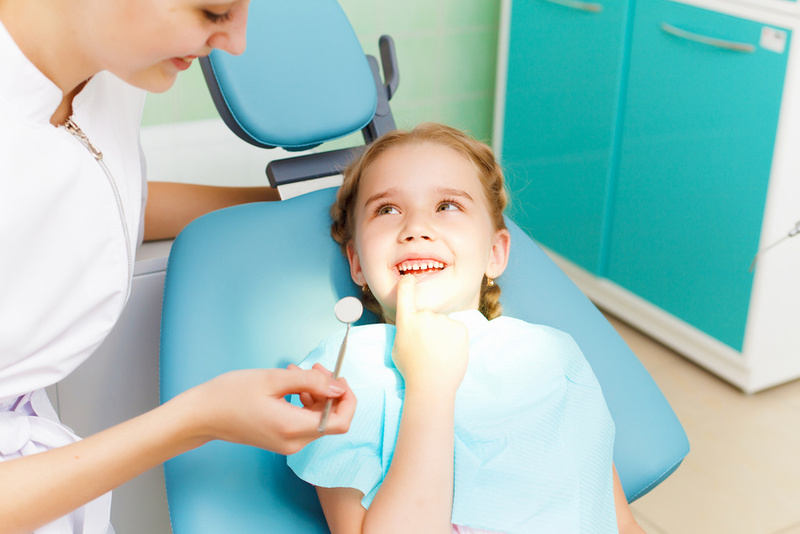 So what do you do when you have a dental emergency and need urgent care? An emergency dentist visit may not be so difficult after all when walk-in cosmetic dentistry and same day surgeries are available! Your dentist wants to be somebody that you trust. This means being there for you in your time of need when you have the most minor issue to a dentistry emergency.